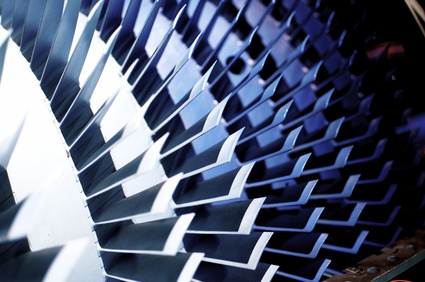 AMS 5832 is a designation of Nickel Inconel 718, itself a nickel-chromium alloy with high strength, corrosion and oxidation resistance, and excellent tensile and impact strength at cryogenic temperatures. 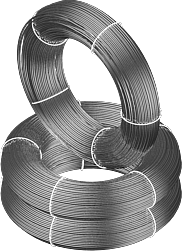 Available as a wire, the AMS 5832 is used as a filler metal for gas tungsten-arc or gas metal-arc welding of precipitation-hardenable, corrosion and heat resistant nickel alloys of similar composition (such as the Inconel 718). Joint efficiency when welding with AMS 5832 is around 100%. The slow response of the Inconel 718 to age hardening enables the parts to be directly age-hardened without intermediate stress relief. That said, even better properties can be attained if the part is re-annealed shortly after welding. If the Inconel alloy 718 is cold-worked or precipitation hardened, use of silver brazing compounds is not recommended, as they can cause stress and crackling to the alloy. Compounds that contain cadmium can aggravate the crackling started by silver brazing compounds.